Fit a given set of blocks into the given shape. Is there a better alternative to Doodle Fit? 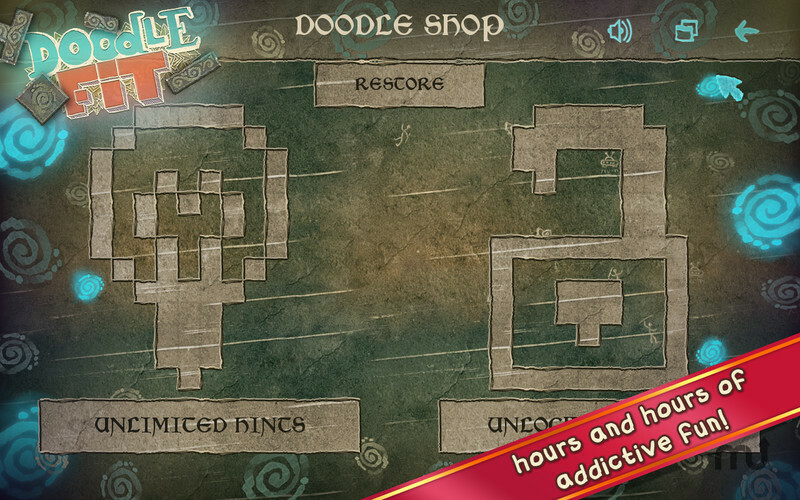 Is Doodle Fit really the best app in Puzzle category? Will Doodle Fit work good on macOS 10.13.4? The task in Doodle Fit is simple: fit the given set of blocks into the given shape. 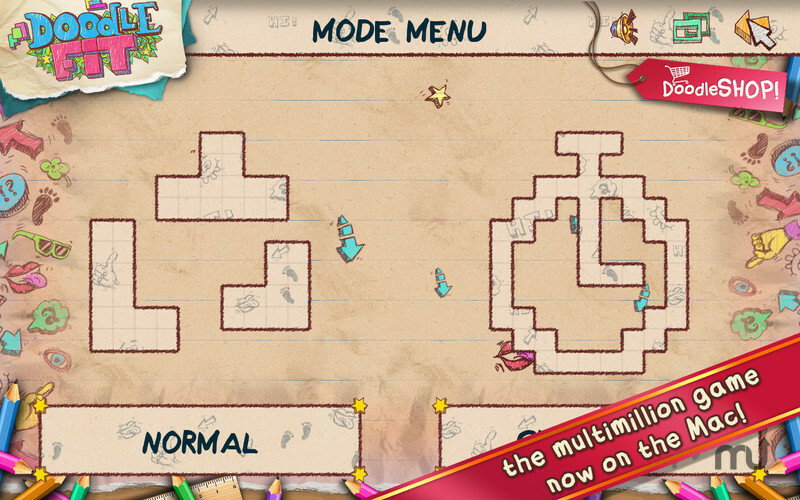 Drag the blocks into positions in search for the layout that fills the whole shape. 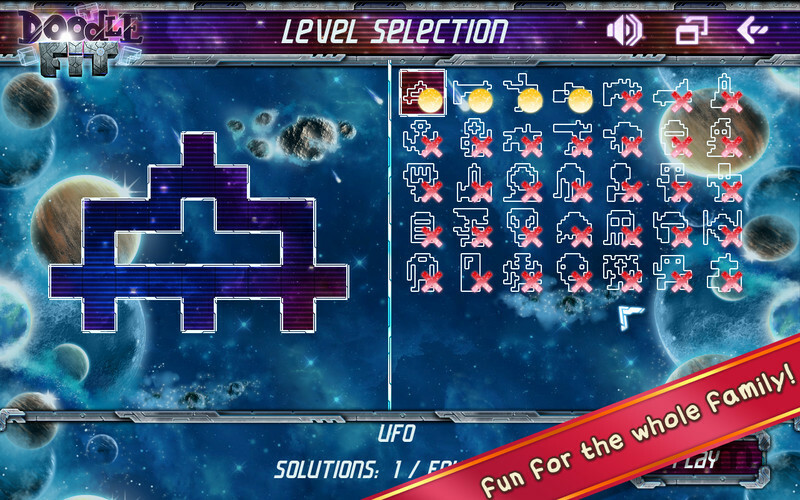 A level is complete when all blocks have been used and there is no more space free in the shape. Sounds easy? 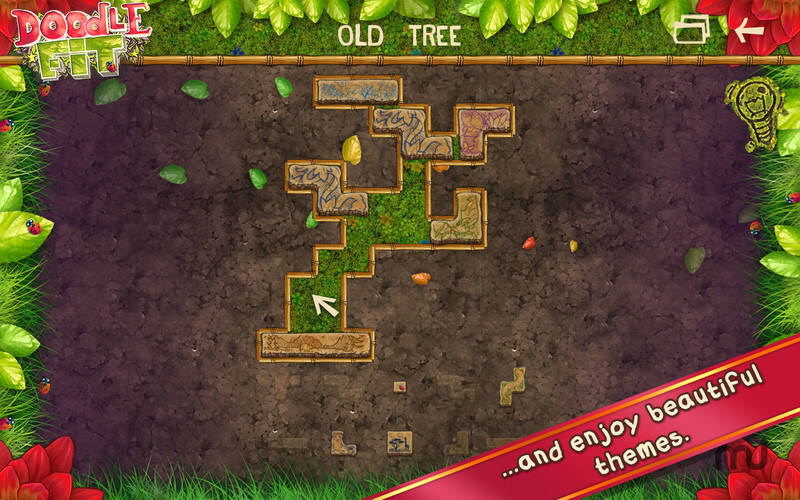 It is, at the beginning, but gets more and more engaging an addictive with every new puzzle. And there are hundreds of them! Doodle Fit needs a review. Be the first to review this app and get the discussion started! Doodle Fit needs a rating. Be the first to rate this app and get the discussion started!